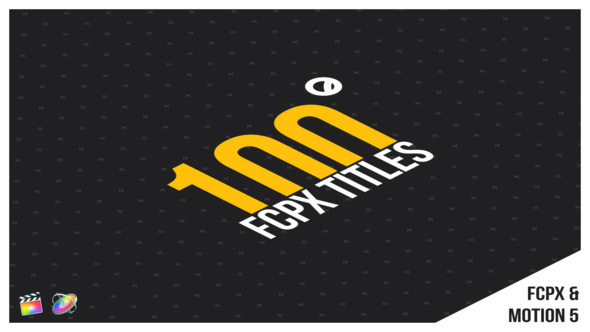 • 100 motion titles in this project. 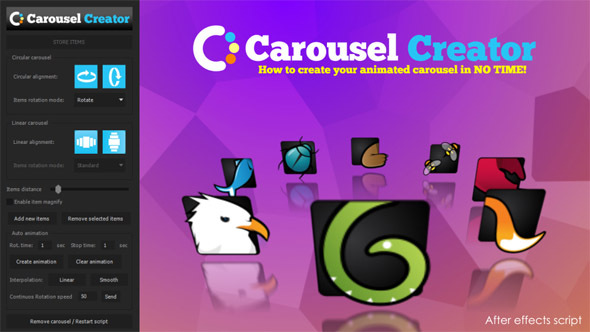 • Advanced control panel for Motion 5 and FCPX. 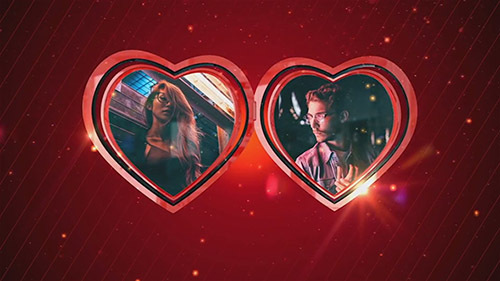 Valentine’s Day is an awesome After Effects template with a gorgeously designed and creatively animated 3D beating heart. 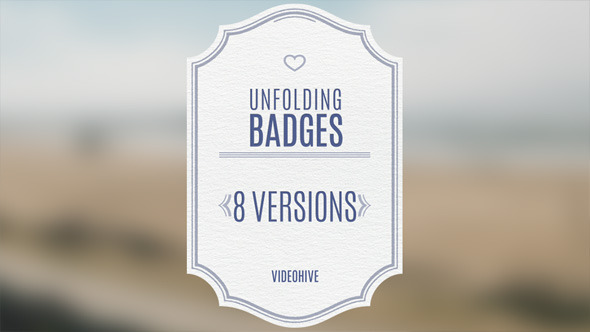 This template contains 2 unique versions with up to 2 image/video placeholders, 1 editable text layer and 1 logo placeholder. It’s so easy to use and edit. A spectacular way to display your Valentine’s day, wedding, anniversaries, romantic moments, special occasions, memories, friends and family photos. 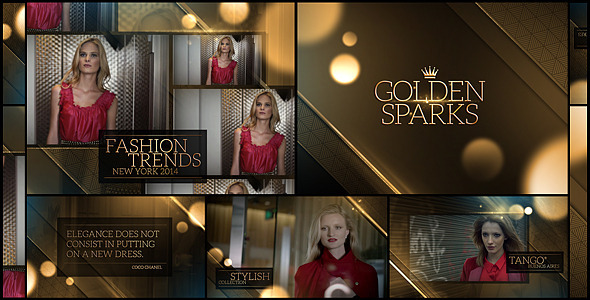 Impress your audience with this professionally designed and elegantly animated AE template. No plugins required.